The ISSA0404 from Centrotherm is a 4” Stainless Steel w/ Gasket & Clamp to 4” Innoflue SW Appliance Adapter. 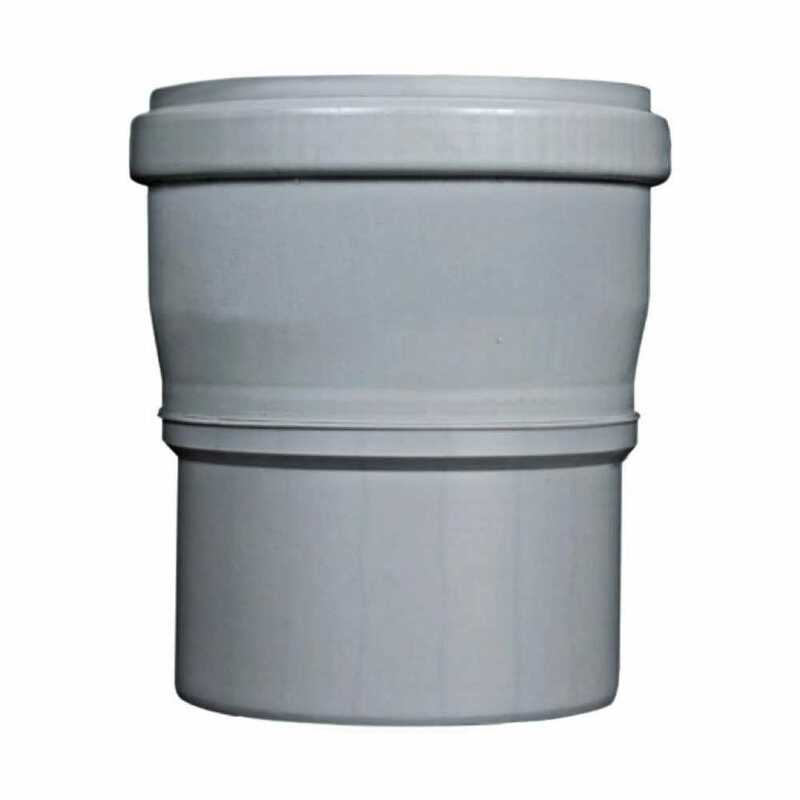 This appliance adapter is required when connecting an appliance (water heater, boiler or furnace) with 4" tapered stainless steel vent pipe w/ gasket & clamp to 4" Innoflue SW (Single Wall) vent pipe and fittings. Compatible with select models from American Water Heater, Fulton, Patterson Kelley, Raypak, Vanguard and others.